Since its publication fifty years ago, this work has established itself as a classic. It casts the visual process in psychological terms and describes the creative way one's eye organizes visual material according to specific psychological premises. 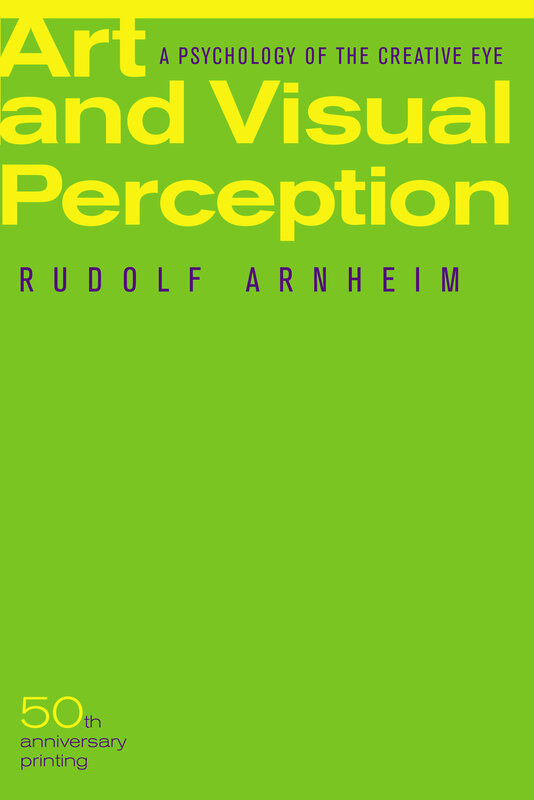 In 1974 this book was revised and expanded, and since then it has continued to burnish Rudolf Arnheim's reputation as a groundbreaking theoretician in the fields of art and psychology. 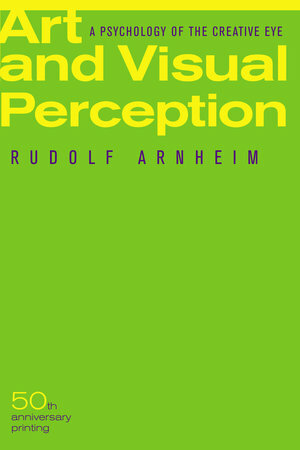 Rudolf Arnheim is Professor Emeritus of the Psychology of Art at Harvard University. His books include Film as Art (California, 1957), Visual Thinking (1969), The Dynamics of Architectural Form (California, 1977), The Split and the Structure: Twenty-eight Essays (California, 1996).